Currently enrolled students (including those studying abroad and those continuing from one semester to the next) are eligible to access everything Career Services has to offer — free of charge. 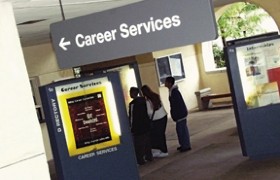 Visit Career Services in SSE-1200, or call (619) 594-6851 for more information. 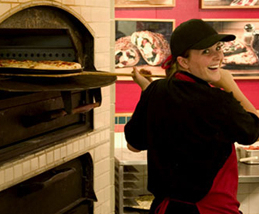 Aztec Shops Ltd. is the largest employer of college students in San Diego, offering a variety of positions in fun and diverse environments. 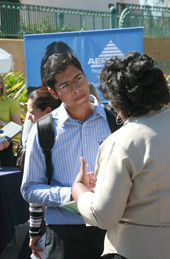 Find out about job opportunities and download an application.